Gail Bichler is design director of The New York Times Magazine, a Sunday supplement with an intense schedule that yields breathtaking results from its use of typography, photography and a dizzying stream of innovations. Despite her talent and achievements, she is a surprisingly self-effacing interview subject. Bichler follows in the illustrious footsteps of Arem Duplessis, 2018 AIGA medallist, and Janet Froelich, creative director of magazine supplements at The New York Times for more than 22 years. 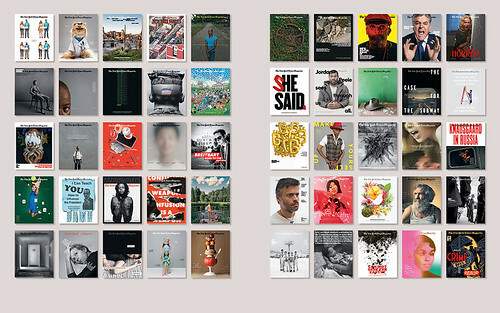 But Bichler has carved a distinct name for herself, partly by developing concepts for the magazine’s arresting weekly covers, but also by recruiting and leading a remarkably talented in-house design department. Sarah Snaith spoke to Gail Bichler at The New York Times Building in Manhattan earlier this year. 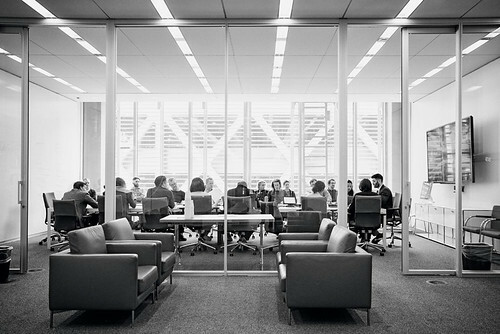 Editor Jake Silverstein (right) and design director Gail Bichler (second right, back to camera) at a magazine team meeting to discuss future issues, in The New York Times Magazine’s newly refurbished space in the Times Building on 242 West 41st Street. 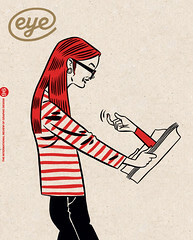 Eye commissioned New York Times staff photographer Damon Winter to make reportage pictures of Bichler and her colleagues for this issue. Top: Portrait by Damon Winter. 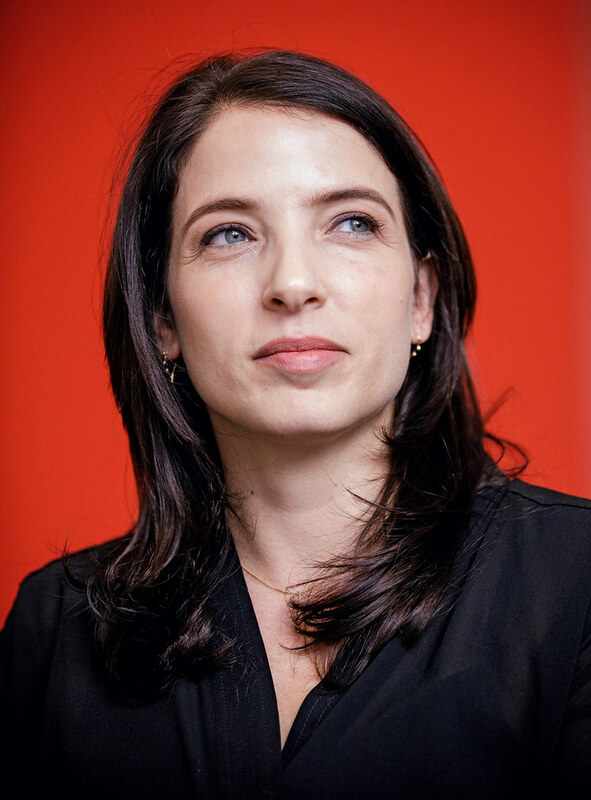 Sarah Snaith: You moved from Chicago to New York in 2004 and joined The New York Times Magazine as a freelance designer soon after. What were you doing before NYC? Gail Bichler: I studied Fine Art for most of my college education and came to design later. I was waiting tables to pay for school and began to realise that I wasn’t cut out to live the life of a fine artist. It was important to me to do something every day that I cared about, that was really visual and that I could invest in. So I started taking graphic design classes near the end of my time at the University of Michigan [in Ann Arbor], which was an academic college as well as a school of art. I got a dual degree in psychology and art which focused on graphic design and printmaking. A chronological array of 50 covers – from 14 May 2017 to 6 May 2018 – that shows the immense variety of subject matter tackled by Bichler and her team week to week.